Armada de Mexico (the Mexican navy) must have been busy last year. In its monthly Avisos (Notice to Mariners), it reported that during 2011, personnel found 51 navigational lights that were either not working properly or were off station along the Pacific Coast of Mexico — and they fixed or replaced all 51 of them. Repairs and replacements were completed to light towers, lighthouses and range lights on land, and to lighted buoys on the water. Many of the newly repaired or replaced lights are in the Sea of Cortez, from harbors such as Puerto Peñasco, Guaymas, Topolobampo, Altata and Mazatlan, to small or uninhabited islands such as San Pedro Nolasco, Isla Pato, San Ildefonso and Danzante. 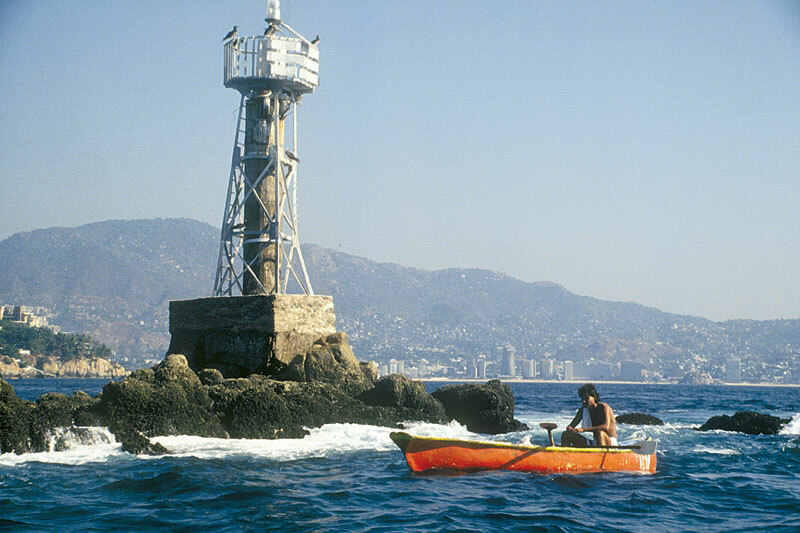 On the Pacific Coast, navigation lights were fixed at Ensenada, the San Benito Islands, Lazaro Cardenas and Acapulco, among other locations. During the December 2011 holidays, the Mexican navy reported drug interdictions of three contraband operations in Pacific Coast ports. The Secretariat of the Navy of Mexico (SEMAR), the Attorney General’s Office (PGR) and the Tax Administration Service (SAT) reported they had immobilized more than 400 tons of ingredients used to manufacture methamphetamine. The contraband was reportedly hidden in shipping containers that had entered Mexico illegally, awaiting shipment to other countries.